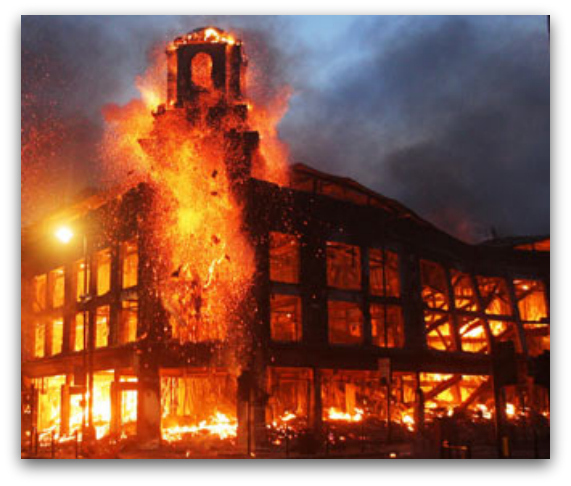 Nothing could prepare business owners across the UK for the devastation and brutality of the London riots as gangs tore through major cities looting and causing significant damage to commercial properties. As we approach the 1st anniversary of the riots it serves as a stark reminder that we must all take measures to protect our belongings, whether it is within a domestic or commercial setting. With over £300 million in insurance claims for London alone, it isn’t hard to see why you need to have effective security measures in place. If you have not taken steps towards protecting your property with security products such as roller shutters and window grilles, you could find your insurance company may not pay out in the event that you need to make a claim if your policy is not a true reflection of the security measures you have. Take some time to put together a solid security plan that incorporates a range of security measures such as functional strong doors together with CCTV and retractable grilles for the windows, especially those on the ground floor. Sophie works alongside Advance Security and has experience in putting together effective security plans that serve to protect businesses and homes against the threat of intrusion and damage.